I started painting as downtime from work and family. 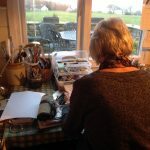 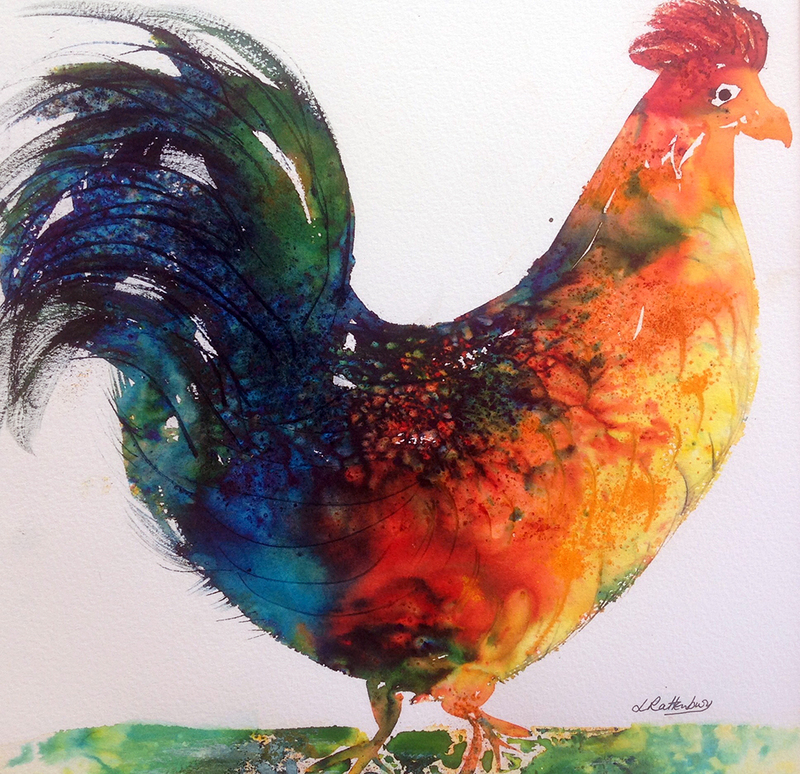 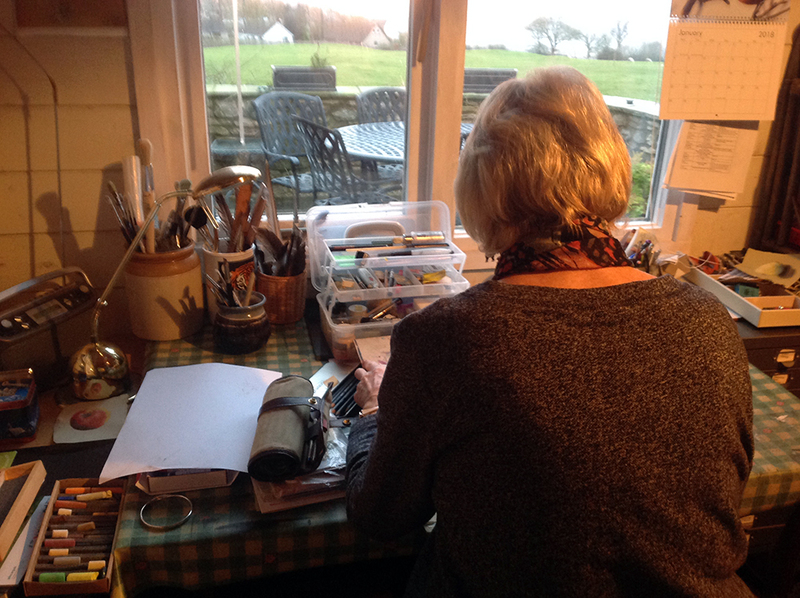 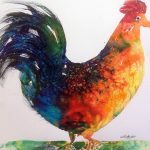 Joining our Silverdale art group I have had the opportunity to experiment with different media. 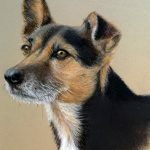 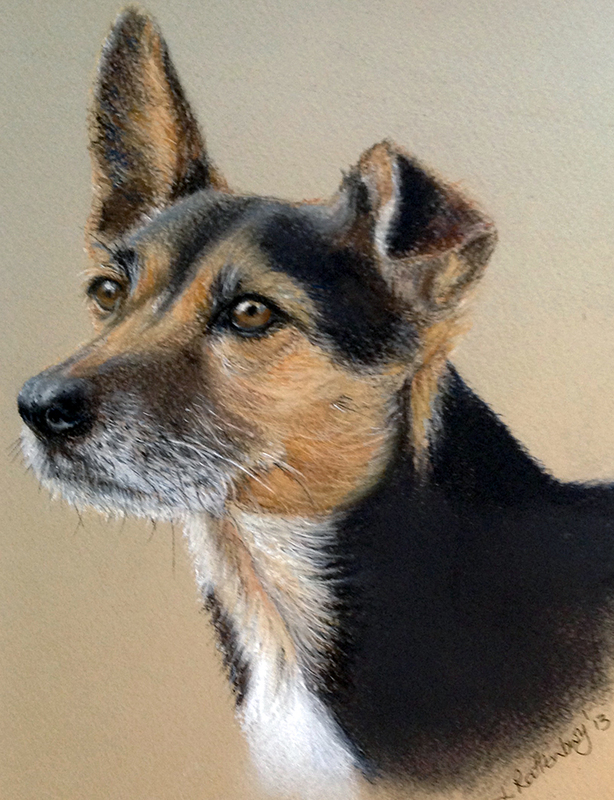 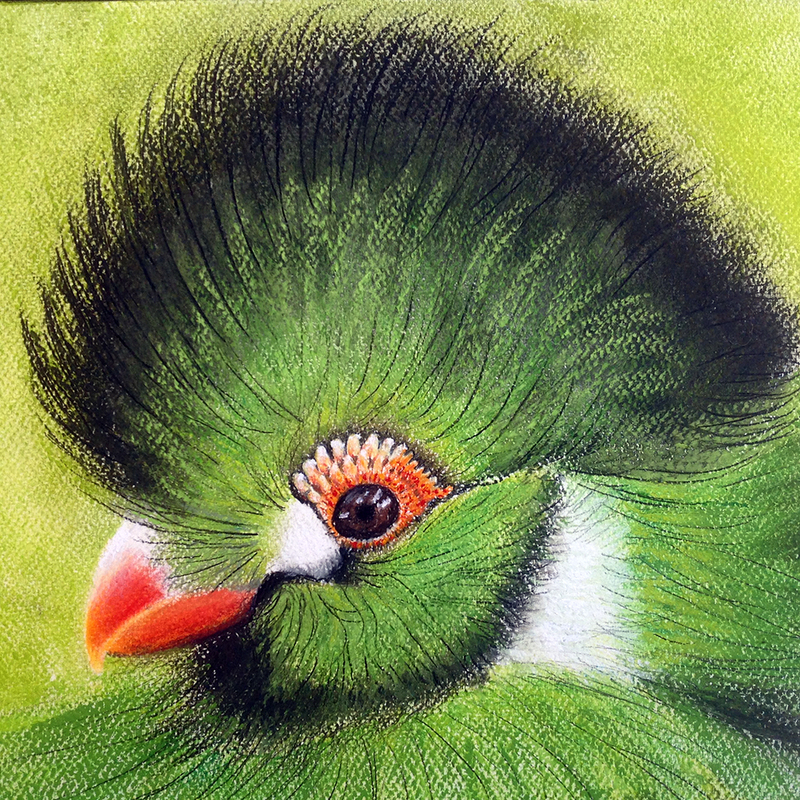 I hope my pastel work reflects my love of animals in the pet portraits I have done. 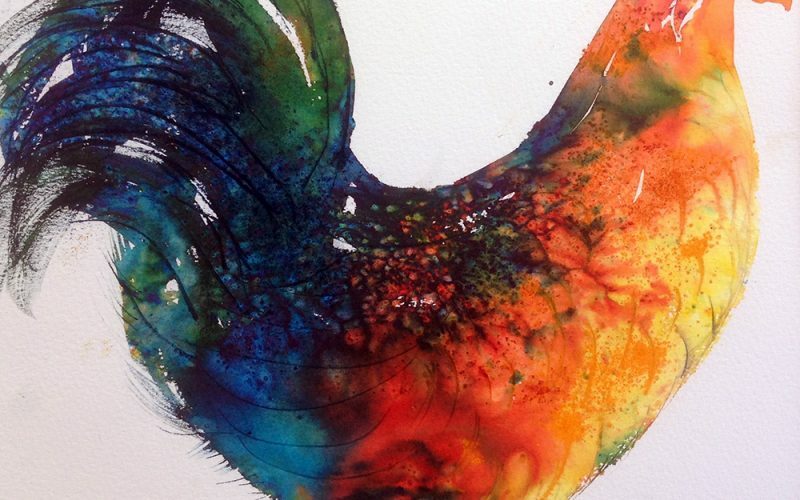 As a contrast to this exacting painting, I love working in vibrant colours to create abstract funky creatures.